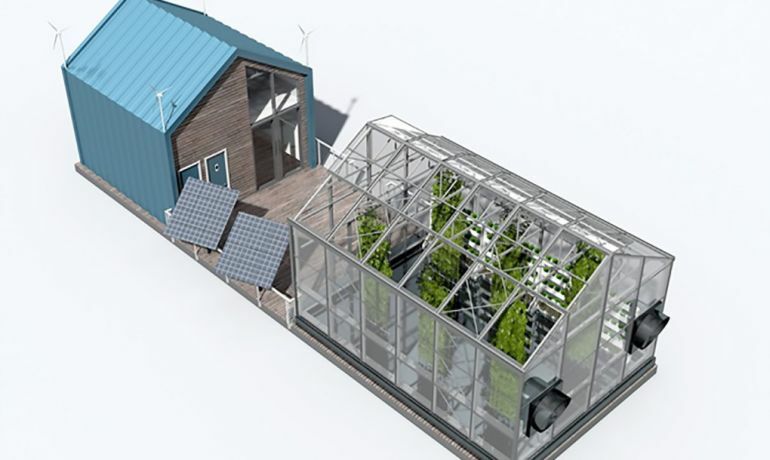 The burgeoning problem of land scarcity, especially in urban areas across the world, has many architects turning toward creative, space-saving designs. 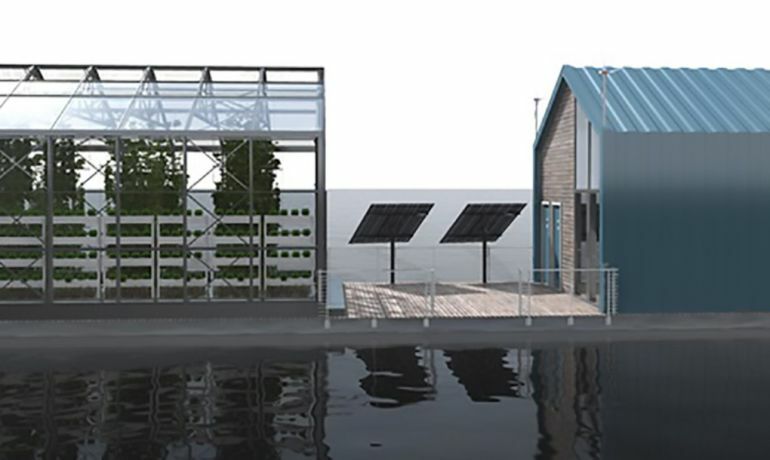 Conceived by the team at Salt & Water, the Eco Barge is one such concept. 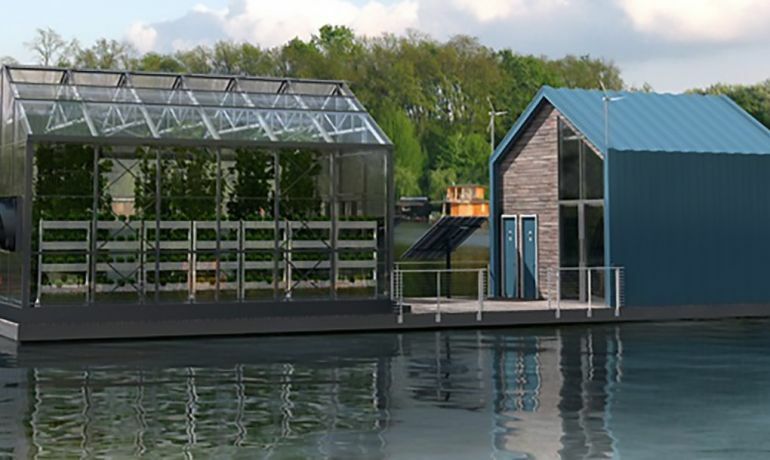 Envisioned as a versatile floating greenhouse on the Danube River, the innovative structure is capable of producing clean energy and organic food, while also serving as a platform for imparting education. 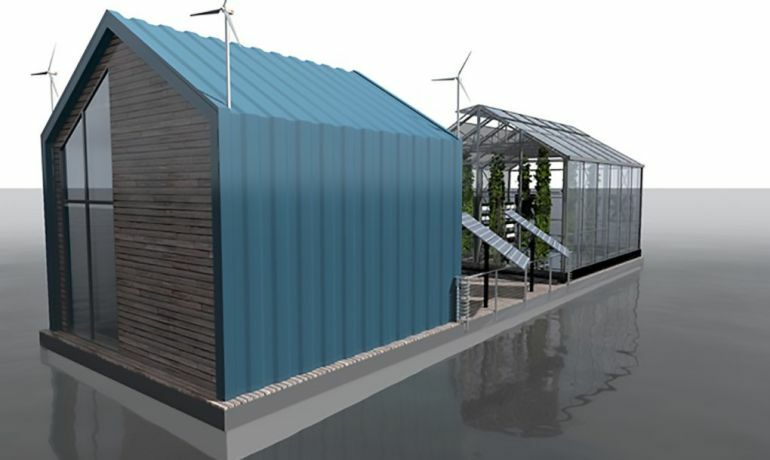 According to the developers, the aim of the project is to construct an eco-friendly hub that helps foster community feeling among the citizens of the Serbian city of Belgrade. 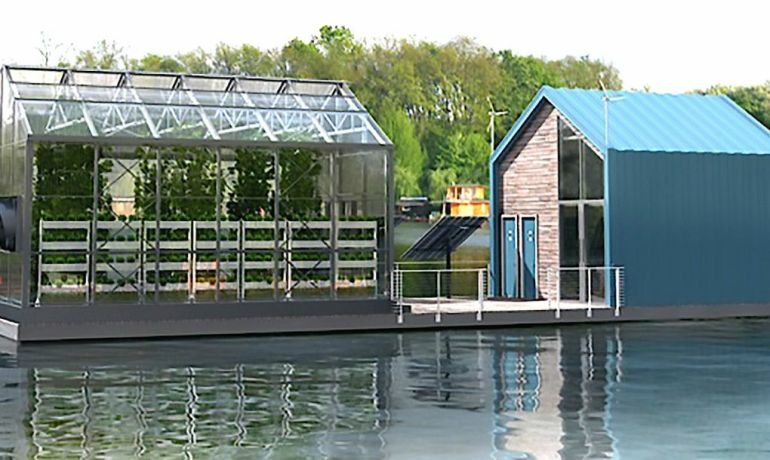 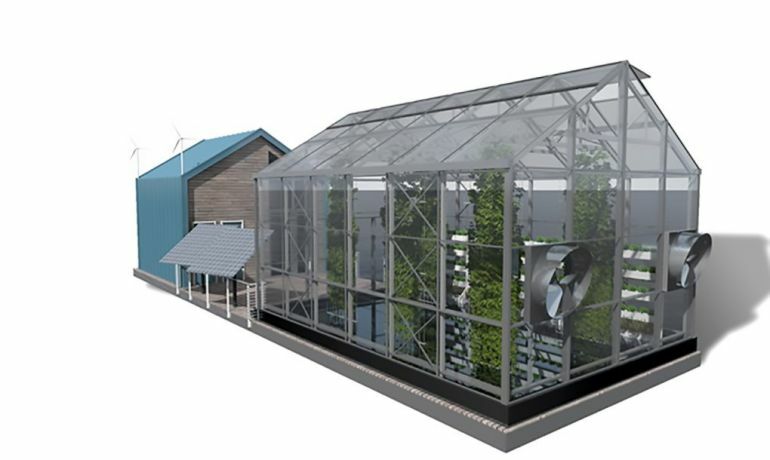 The Eco Barge houses a small building at one end and a floating greenhouse, featuring carefully-planted vertical gardens, at the other. 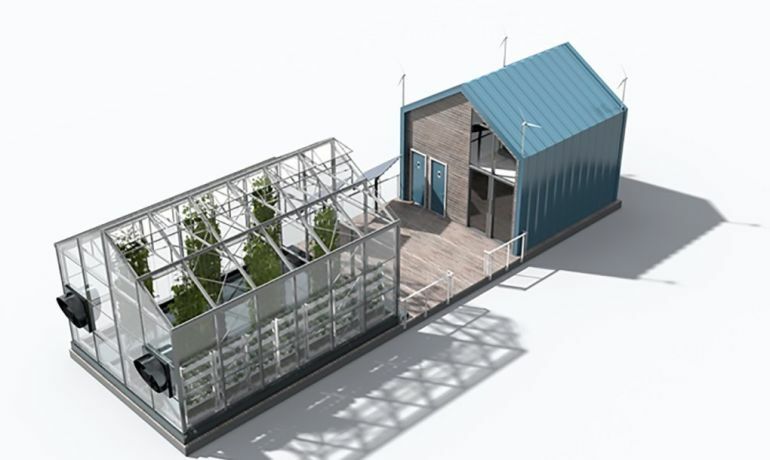 This eco barge was designed as a place where citizens of Belgrade could get acquainted with vertical gardens, special kinds of irrigation systems and alternative ways of growing organic food in urban areas with usually limited space. 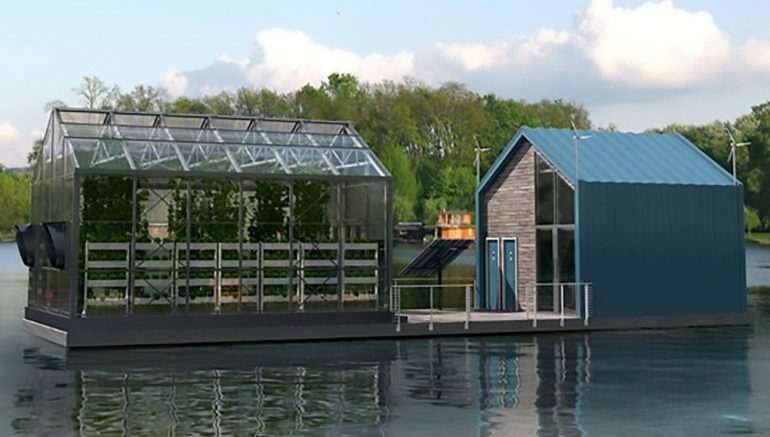 To know more about the Eco Barge, head over to the official website of Salt & Water.